Do you want to study about anime, games, or perhaps become a pâtissier Do you want to study business in a Japanese university? Do you want to continue your studies in graduate school in Japan? There are a lot of students who, like you, want to achieve their dreams. Everything starts here. Let’s go for our dreams! 自主学習→九段日本語学院　6か月→　専門学校（東京アニメ・声優専門学校） Self study → Kudan Japanese Institute(6months study)　→ Tokyo School of Anime and Voice actor. We will give you advice on where to go (graduate schools, universities, or vocational and technical colleges) and how to get there while you are still in our school. After I graduate, what kind of options are there for me in Japan? I would like to enter a Japanese university. What should I do? There are also some schools that require a TOEFL or an English proficiency test score. Make sure to check the complete requirements for each university. I would like to enter a graduate school in Japan. What should I do? In a graduate school, you will do research on what you have studied as an undergraduate student. For this, you would need to submit a research proposal, and undergo a test on the course major. Hence undergoing a graduate school exam is considered difficult. I would like to enter a technical college or vocational school in Japan. What should I do? For technical colleges especially, a written exam, interview, and essay writing are conducted in Japanese. For this reason a JLPT N2 level is needed. Are there schools in Japan that have English as the teaching medium? With regards to universities and graduate schools, there are some schools that offer their exams and classes or courses in English. Please check out the website below for more information. When is the start of the school year? In Japan, the start of the school year is generally in April. There are some schools that start in September or October, but those are relatively few. When are the entrance exams held? For schools that have April as the start of the term, the applications generally start in September or October the previous year. For schools that start their year in autumn, the date of application depends on the school. Make sure to check the school website to get more accurate information. If I would like to consider further studies in Japan, when is the best time to start my studies in Kudan Institute of Japanese Language and Culture? To enter a Japanese program in a university or graduate school, N2 level is needed. For those who are studying Japanese for the first time, or are in the beginner levels, it will at least take a year and a half of intensive study of the Japanese language to achieve the appropriate level that is required for taking the entrance examinations. I’m an absolute beginner in Japanese. Will I be able to receive Study Support? Can I actually continue my studies in Japan? The Study Support will be in Japanese, so we would advise you to at least reach a daily conversation level of Japanese beforehand. For those who will apply for their studies in Japanese, a minimum of JLPT N2 level is required. 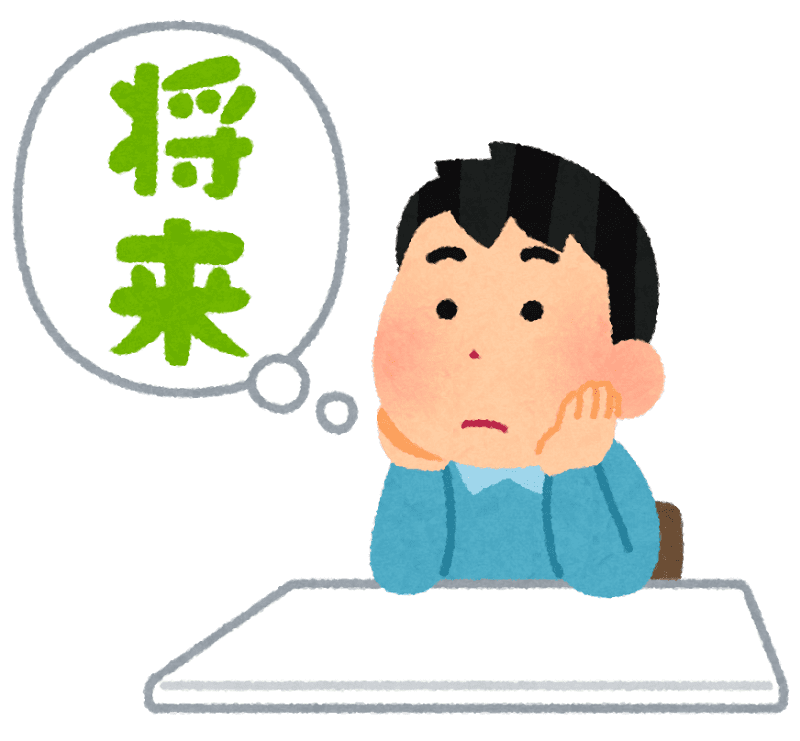 Even if you will do your studies in a university or graduate school in English, since you will be living in Japan, a certain level of Japanese is a necessity. It is best to establish your Japanese level first before resuming with school applications. I want to continue my studies, but I do not know what I want to study. Is that okay? Of course. It’s about your future after all. Let’s look at your different interests, collect information regarding the options you can take, and go from there. We will support you all the way. I would like to avail of the Study Support, but I am not a student of Kudan. Is it possible? Unfortunately, only students of Kudan Institute of Japanese Language and Culture are able to avail of this service. I’m worried about the expenses. How much does it usually cost to continue my studies in Japan? It depends on what type of school you are going for. 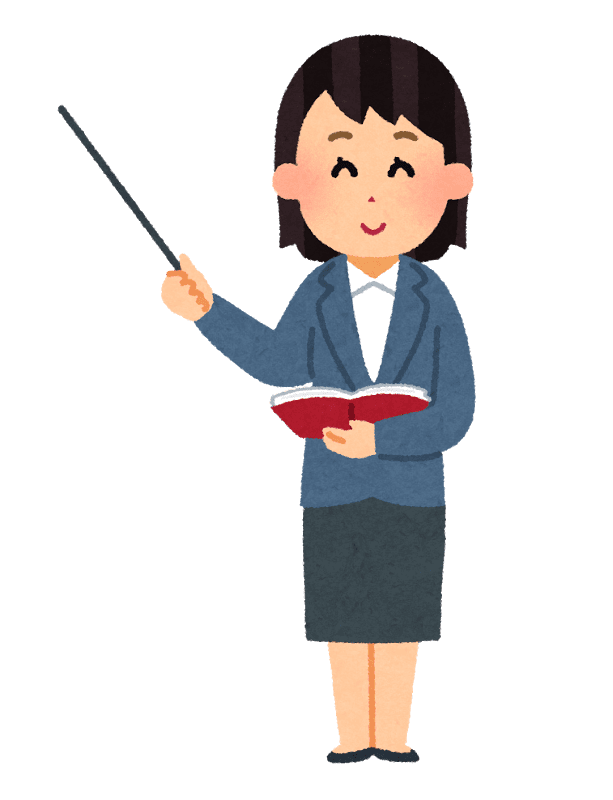 For the first year of university or graduate school, the cost will usually be around 800,000 to 1,500,000 JPY, while for vocational schools or technical colleges, the cost will be around 800,000 to 1,300,000. Of course, there are other expenses for daily life to be considered as well. However, recently, there are many scholarships offered for students who have an excellent attendance record and grades. For those who are considering further studies, it is best to ask about this directly to the school of your choice. At Kudan Institute of Japanese Language and Culture, what is the flow of study support? Our Study Support Staff always welcomes inquiries regarding admissions to graduate schools, universities, and/or vocational schools or colleges. Is it possible to have one-on-one counseling sessions for Study Support? Of course! There are many of our students who are either troubled about what to do about their future, or those who are unsure of the processes needed for school admission. We are here to help you. With one-on-one counseling, we can give you advice on what your possible options are, and we can help you with your admission processes (documents, interview preparation, etc.) as well. Please do not hesitate to ask us about this anytime. 1．Think about what you like, and what your interests are. 2．Think about what you would like to be in the future. There are numerous opportunities in Japan. You have many options to achieve your dreams. Join briefing sessions and gather information. Also, it is very important that you have a clear image of what you want to do. Please think carefully as well of what you would like to discuss during counseling sessions.